Learn the numeral system used by Tolkien’s Elves, by matching the numerals to their names in Quenya. Designed to be used in conjunction with other courses for learning the Tengwar. 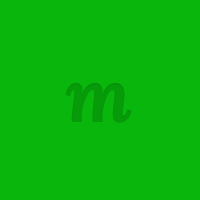 At time of writing this course is afflicted with a Memrise bug causing it to lack any incorrect answers in the multiple choice questions, making the course pretty much useless until Memrise fix this bug.